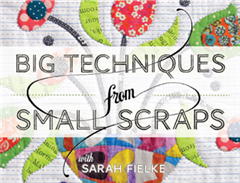 Theres a Little Quilts freebie on our publisher's blog today, hop over and check it out! Hello all! Not quite my usual fare but I was sent a copy of this cute cute little knitting book to have a look at... and it was so cute that when they offered some copies for a giveaway I said yes please! It's called Pretty Funny Tea Cosies, and it's by fellow Aussie Loani Prior. Now my knitting skills are reall extremely remedial (read, I can do garter stitch and stocking stitch, and increase and decrease. And that's ALL) but I think I may have to have a go at the lovely knitted fruit thats in there too - after all they're only little, how hard can they be? And WHO doesn't want a bowl full of knitted fruit in their kitchen, I ask you?? 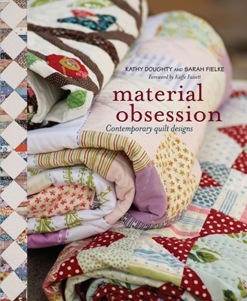 Now for the good news - I have THREE copies of this cutie to give away! Just tell me below what knitted item you covet the most - after all, as I'm not a knitter I'm looking forward to hearing about some new patterns or designers. I think my most coveted knit would be either the Log Cabin Blanket from Mason Dixon Knitting (Just LOOK at this version! I mean who doesn't want to snuggle up under that) or the Venus Rising cardy from my friend Lucy Neatby! Giveaway will be drawn on Friday July 4 at 5pm AEST. If you choose to Instagram, Twitter or Facebook the giveaway let me know with your relevant details for an extra entry. Have fun, tell your friends! Hey blog land... I've been having a few people say my blog isn't loading properly. 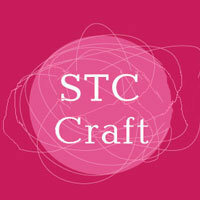 Is anyone having trouble with it, or with my Craftsy videos in the sidebar? Typepad and I can't figure out what the problem is... maybe if you are having trouble try refreshing your cookies and see if that helps? 1. 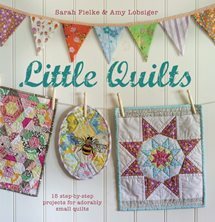 Little Quilts is On the way!! This is what I can only describe (despite being slightly biased) as the world's cutest book. I am just in love with what Amy and I have put together! Is that wrong? Oh well even if it is I'm still loving it hard :D You can preorder it from my website and if you do I promise to sign it! I'm thinking that in order to get Amy's signature in it too, we might have to do bookplates to be sent with the copies. 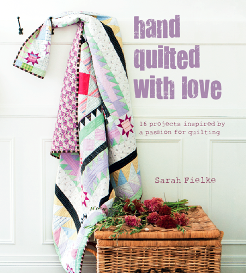 Also while it's on pre-order, if you order another book from the website together with Little Quilts I will refund 10% from your order after payment. Huzzah! 2. 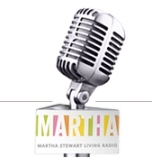 Coming soon to my shop and hopefully a patchwork shop near you - I am SO SO very excited to show you my Aurifil thread collection! They are 50 weight, delicious coloured threads, the weight that I use for hand applique but they are also wonderful in the machine. 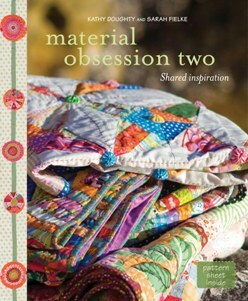 The colours are expecially chosen by me to co-ordinate perfectly with Enchanted, which should be in stores soon too! 3. Enchanted is ON THE WAY and so is this new quilt pattern to go with it! 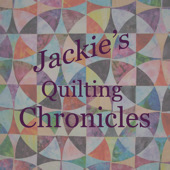 This pattern will NOT be in a book, it will be available seperately as a PDF pattern from me, or available wholesale to quilt shops to go with the range. Kim Bradley Creations will have it as kits at the upcoming Craft and Quilt Fair in Sydney, so make sure and look her booth up! If the fabric hasn't quite managed to be in the house (we're cutting it fine for the show), Kim will be taking preorders instead. Here is the quilt hanging in my booth at Quilt Market. 4. If you haven't yet seen Enchanted, scroll down a post for the LookBook - you will be able to see the range and all the projects made up in it. 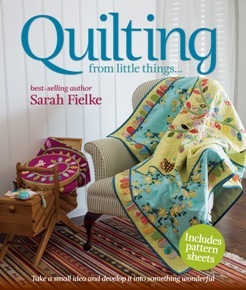 Theres a few sneaky peeks from Little Quilts in there too! The Sacre Bleu doesn't usually take passengers and so to accommodate all the people they parked busses on the deck and we all sat inside. So I travelled in style through ice on a bus on a boat :) Oh the adventures of my job. It was a little misty today but as we approached the hotel suddenly appeared through the gloom. Wow! It's quite a spectacle. Susan was our trusty driver ;) I didn't take a good picture of the hotel from the front but I will do that tomorrow, they were still putting all the pretty awnings up etc as they have only just opened for the summer today. Now they need some summer!! There are no cars on the island so we were driven to the hotel in a horse and cart taxi. Teaching here with me are Bonnie Hunter, Susan Carlson and Lucy Neatby who is a knitter. I think we're going to have a fantastic time! Classes start tomorrow. I want to do a post on the incredible decor of this hotel but that will have to wait for tomorrow. In the meantime here are mine, Susan's and Jackie's rooms. Every room is different. Aren't they gorgeous? Oh all right and here's the lobby because I couldn't resist. 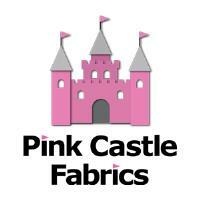 I've joined up to the Pink Castle Kawaii Fabric Club. I'm a little late to the party so my first month has only just arrived - just look at how CUTE!! I love them all, but I think these little penguins and hedgies are my favourite. 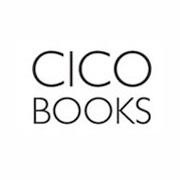 Exciting News - a New Book! Here's some news I've been busting to tell you for months and months. I'm sure you know I've been working on a new book that's due out in July this year? Well here's the really exciting bit - I wrote it with my best mate Amy!! and a lot of emailing and Facebook messaging and correcting and being excited! And so very soon we will ba able to show you the book and tell you all about it. Just we had to let a little bit of the excited SQUEEE's out before we went bang.